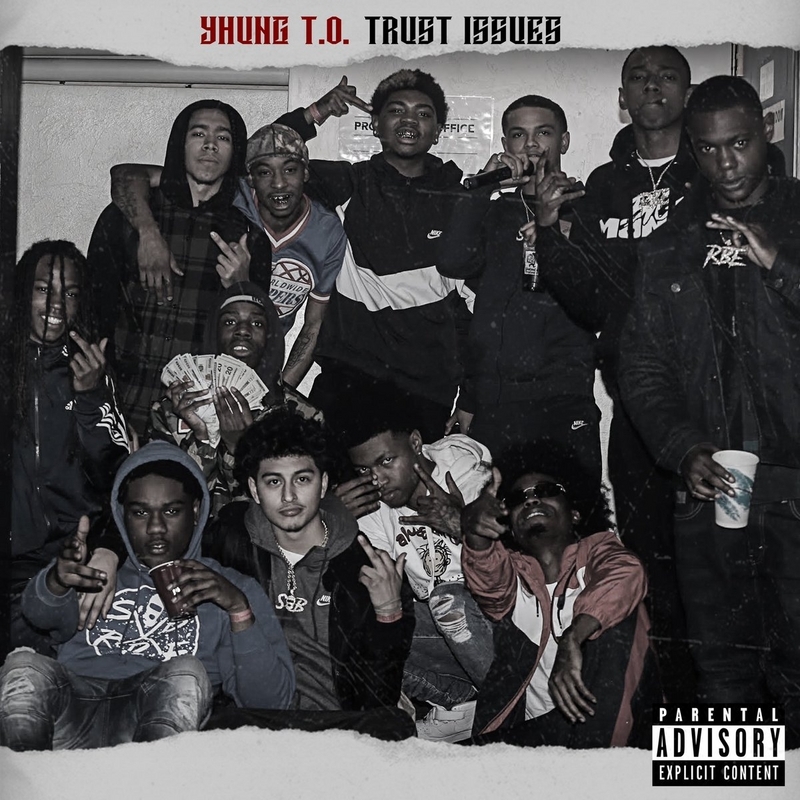 Vallejo’s very own Yhung T.O. has returned to his ‘On My Momma 2’ project to release the visual for “Hold It Down.” It’s all about loyalty, so check it out above and enjoy! Yee! Filed under Media, Music Videos · Tagged with Hold It Down, Yhung T.O. 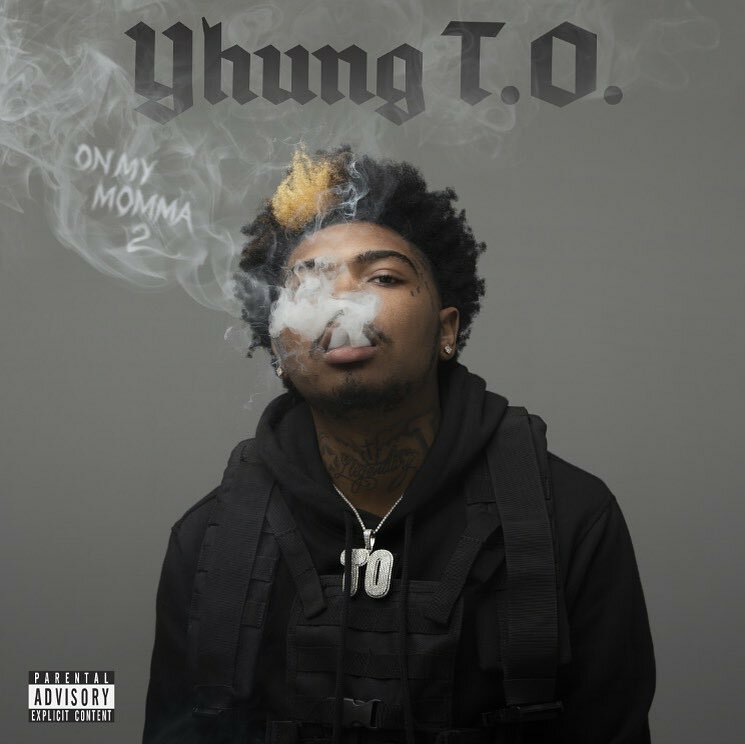 Filed under Albums, Music · Tagged with On My Momma 2, Yhung T.O. Yhung T.O. is back with his newest visual in “Diamonds,” another look from hi s’Trust Issues’ project which is available now! It’s a love song, so check it out above and let us know what you think in the comments. Enjoy! Filed under Media, Music Videos · Tagged with Diamonds, Yhung T.O. Yhung T.O. is back to release the visual for his banger “Grandmas Lincoln.” In the video he rolls around in his Benz reminiscing on when he used to ride around in his Grandma’s Lincoln. Make sure you peep it up top and enjoy! Filed under Media, Music Videos · Tagged with Grandmas Lincoln, Yhung T.O. Mozzy has linked up with Too $hort, Yhung T.O. & DCMBR for the official “Excuse Me” visual. This is another track seen on his ‘Gangland Landlord’ album out produced by Reece Beats. 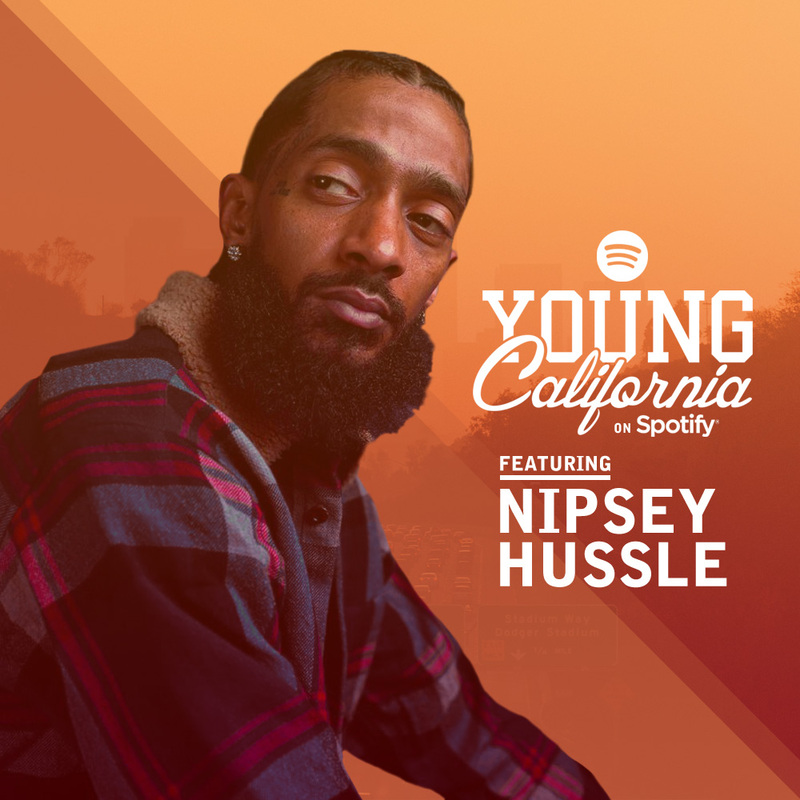 Everything that makes the West Coast the best coast is all over the video, so peep it above and enjoy your weekend! Filed under Media, Music Videos · Tagged with DCMBR, Excuse Me, Mozzy, Too $hort, Yhung T.O. Yhung T.O. 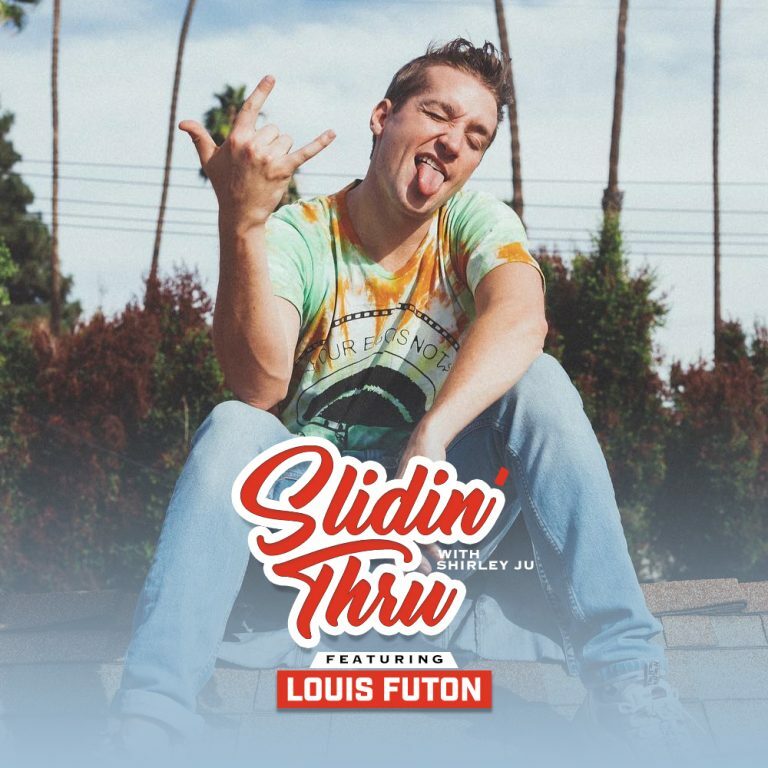 has linked up with fellow Bay Area artist G-Eazy for a brand new track entitled“Down Chick Pt. II.” The two rappers speak on the in’s and out’s of keeping a down chick during the rise of fame and success. Listen in above and let us know what you think in the comments. Filed under Music, Tracks · Tagged with Down Chick Pt. II, G-Eazy, Yhung T.O.